In keeping with her mission of providing children’s books with people of color and the gift of literacy, Dr. Artika Tyner and Monica Habia have co-authored a new children’s book exploring the extraordinary beauty of the continent while bringing the knowledge gap regarding Africa. 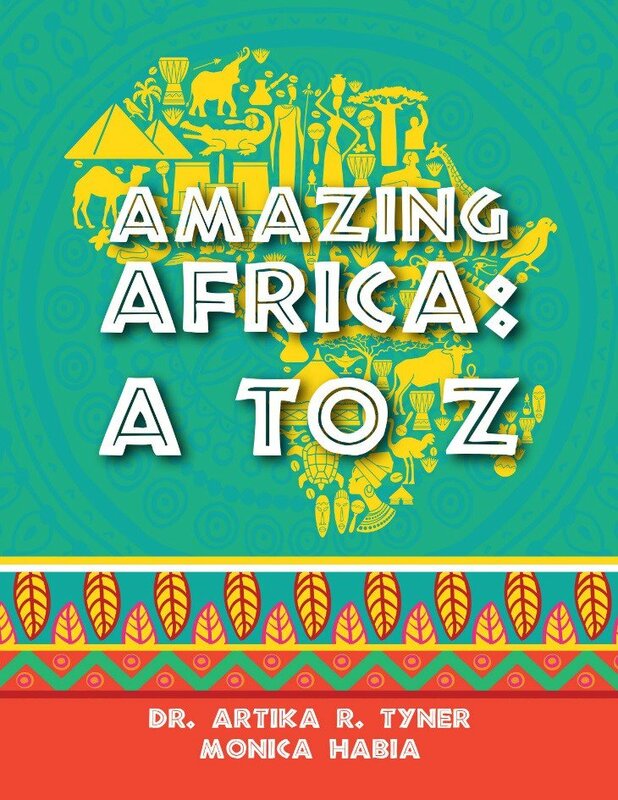 The purpose of the Dr. Tyner’s new book is to aid in learning about the most important and intriguing facts about Africa. With the turn of each page, children bridge the knowledge gap that exists about the continent. Each page is filled with key facts about the fastest growing population in the world. Dr. Tyner’s co-author is a native daughter of Ghana and shares the same love for Africa. She is committed to creating educational opportunities for women and girls. This book supports her mission by showcasing the accomplishments of great women leaders like Yaa Asantewaa, the Queen Mother of Ejisu in the Ashanti Kingdom and Madam Ellen Johnson Sirleaf, the former president of Liberia and the first elected female president in Africa. To order this informative and beautiful book, visit: ArtiKatyner.com.